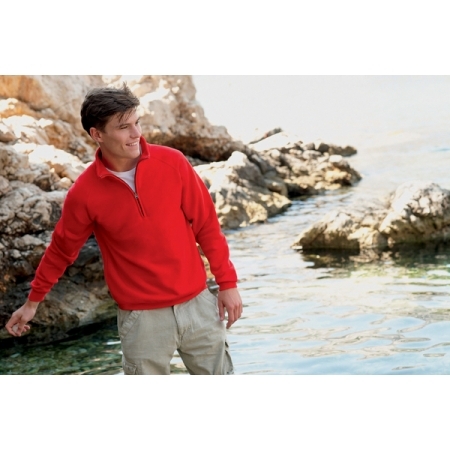 An excellent choice for workwear, clubs, casual wear, sportswear, school uniform. Fruit of the Loom offer the Set-in sleeve sweatshirt produced using Belcoro yarn for a softer feel and cleaner printing process. 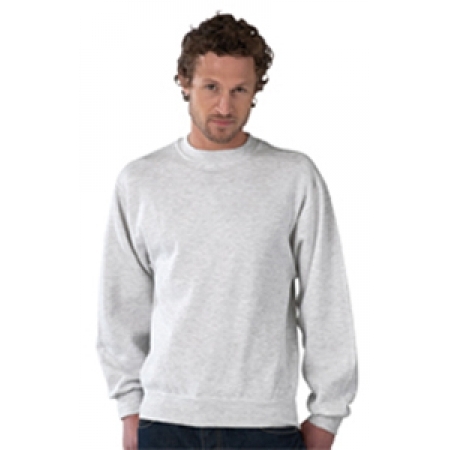 Gildan have the Heavy Blend sweatshirt available in 26 colours, and the DryBlend crew neck sweatshirt with DryBlend wicking performance.